For over 50 years, A&G has been at the forefront of the design, fabrication and installation of stainless steel tanks and vessels. Employing A&G’s own unique manufacturing techniques, we offer our customers the best quality stainless steel tanks and vessels in Australia. 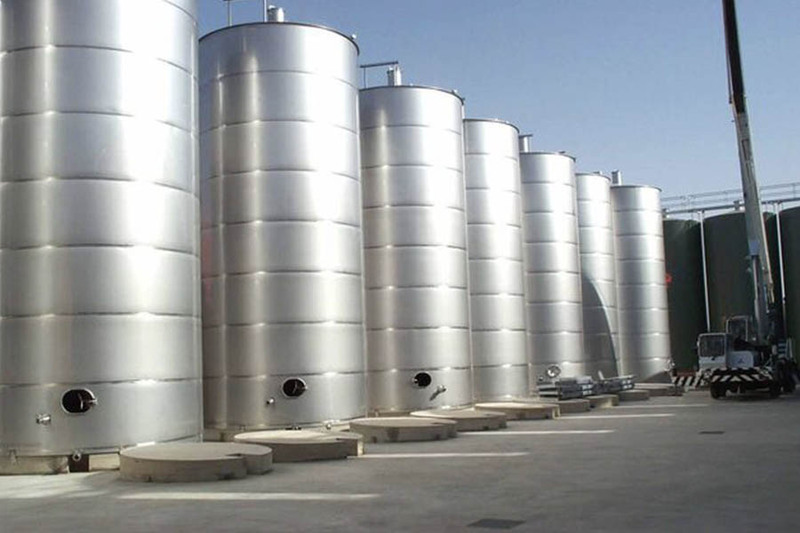 Our capabilities range from shop-built tanks from 500 litres to 300,000 litres all the way to huge site-built 5 million-litre-plus storage tanks. A&G can custom design and fabricate stainless steel vessels to your needs, using various grades such as 304, 316, SAF2205 and LDX. No challenge is too large or too complex. Want to learn more about A&G stainless steel solutions?